The American Advertising Federation hosted the District 7 Awards in Jackson, Mississippi this past weekend. Farmhouse brought home three golds and two silvers, and will be moving on to the National competition. 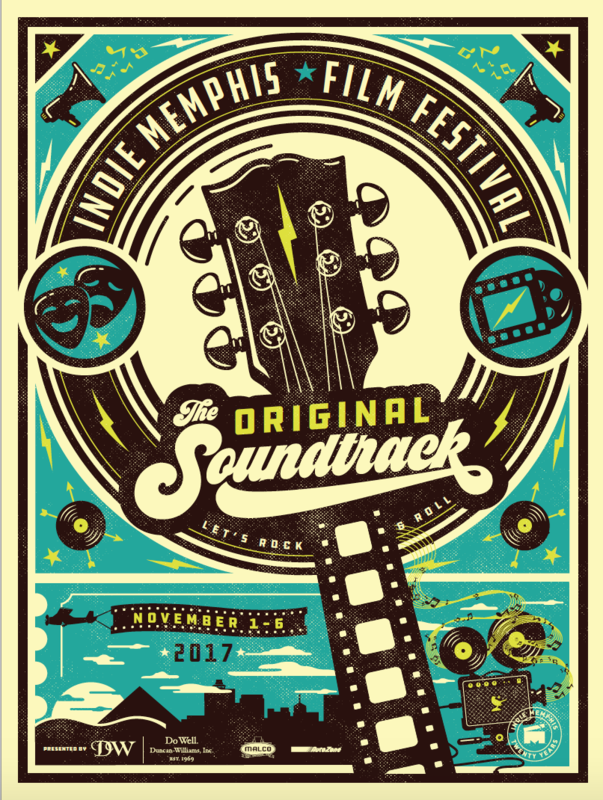 The Indie Memphis Film Festival Campaign was the recipient of multiple awards at the District Awards. 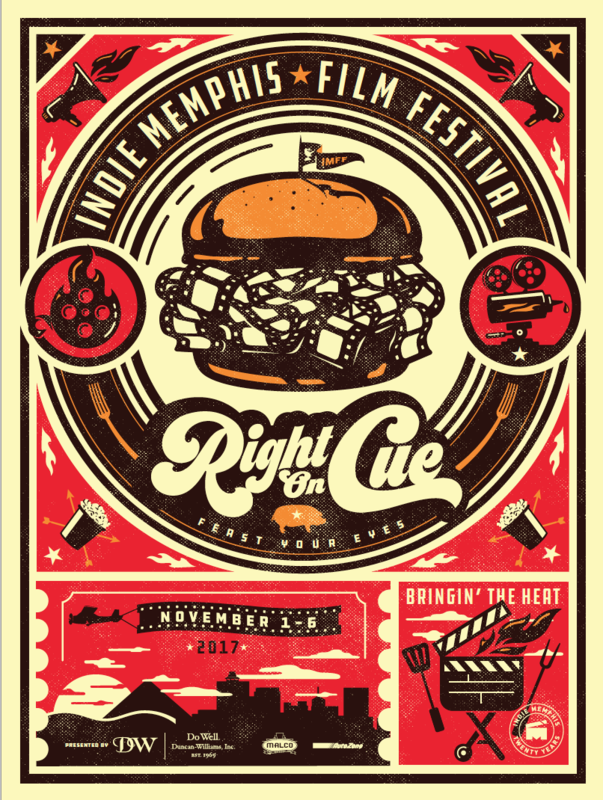 Farmhouse designed the concepts for the campaign, including poster illustration, apparel, and attendee passes.  If you want to read more about this campaign, click here. 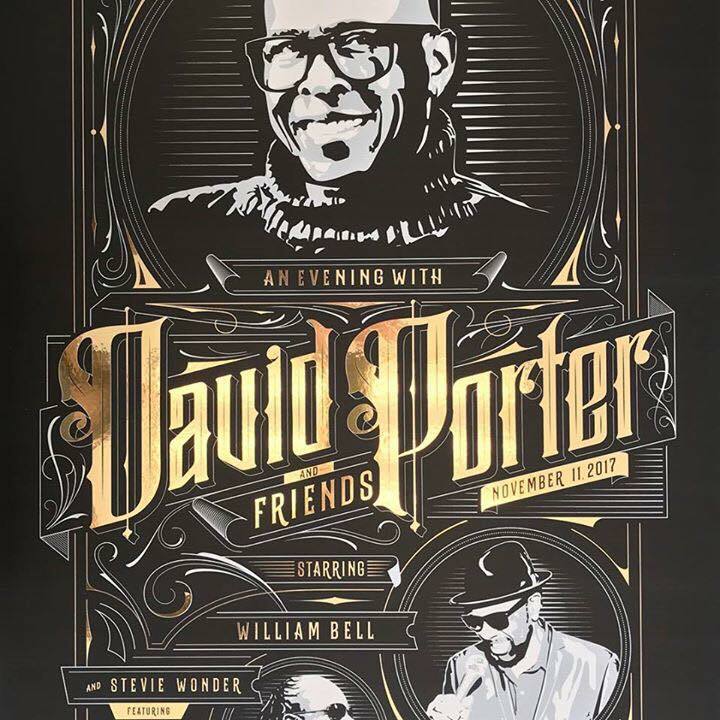 In conjunction with Morris Marketing Group, Farmhouse had the opportunity to design a poster for an Evening with David Porter at Horseshoe Casino in Tunica. 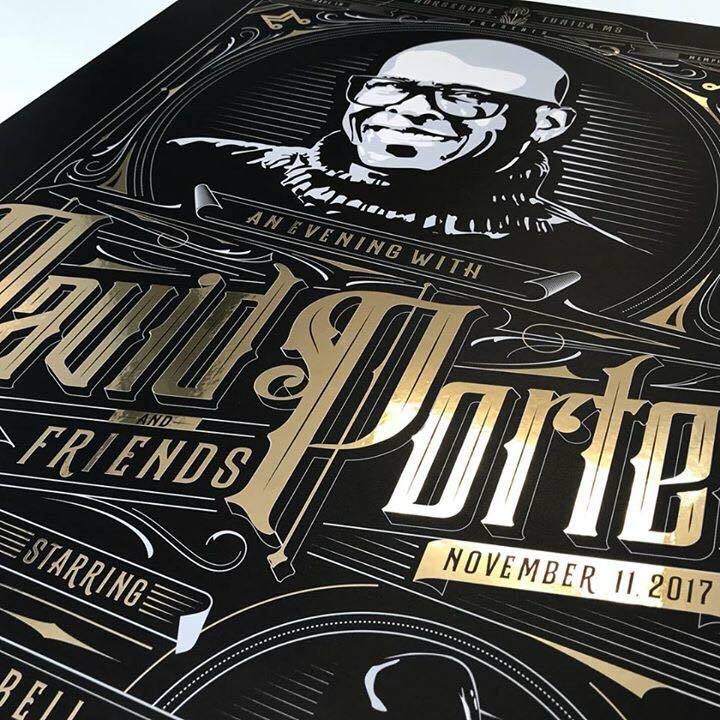 This illustration is also moving on to the national level.